You're more than just a truck number to us. Looking for a long-term, prosperous career? We're not offering you just another truck driving job. Come work in an environment where your Dispatcher knows you not by a truck number, but by name and voice. We value the importance of family. 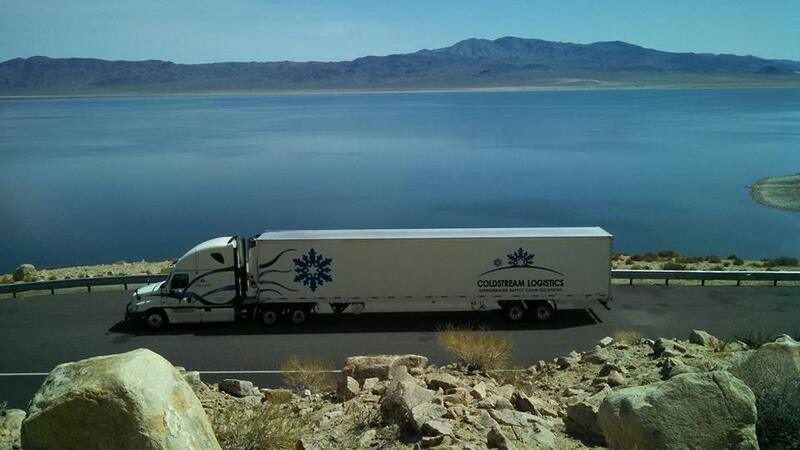 It's hard to be away from your family for long stretches when you're an OTR driver. We're all a FAMILY here. We understand the importance of your personal lives and relationships, and offer FLEXIBLE home time arrangements.